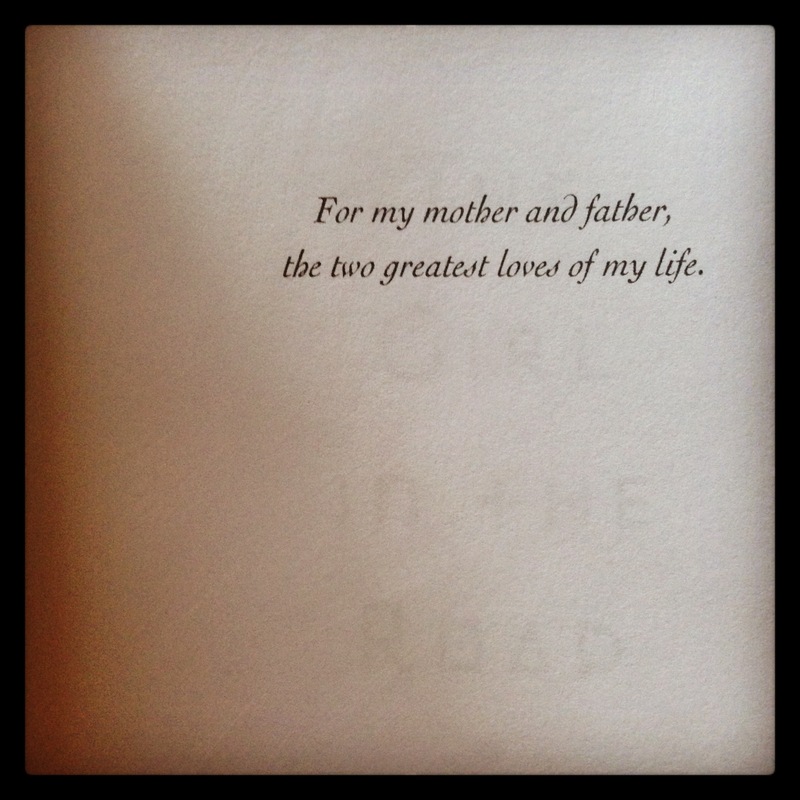 My debut novel, The Girl in the Road, hits stores today. Above is the dedication at the front of the book. I wish I could perform an integral function so I could somehow appreciate all of the work, doubt, fears, and tears of the last seven years at once. But that would be quite impossible. And also violate our mortal sense of time. My agent and editor warned me that the actual book release day would probably be anti-climactic. So I’ve just planned a quiet pseudo-celebration of getting henna done at my favorite neighborhood coffee shop, Cocoa Cinnamon, and then heading across the street to rehearsal with my hands bound in rosewater and gauze. We’re on our fourth full run. Our actors make new leaps every night. We grow more intimate, more sweet, more comfortable, more bold. This is a day like any other. And that’s a wonderful thing. iz reading The Atlantic arkticle now!!! Great work – very exciting times for you Monica!